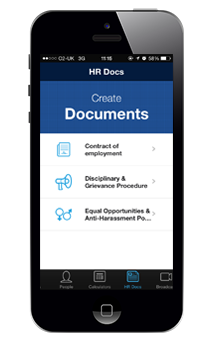 Samuel Phillips Law Firm present their App for UK SME’s and HR Professionals covering employment law facts and essential compliance information. Download docs for your business and read the monthly update via the App. The Samuel Phillips iPhone App initially in launched September 2010 and provides an essential list of employment law data for busy UK managers. 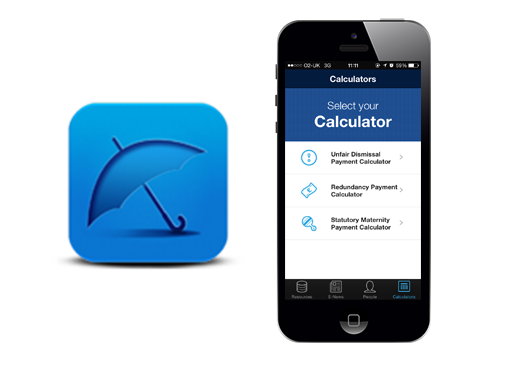 The application has since been optimised for iPhone 5 and Apple’s operating system iOS6 and newer.